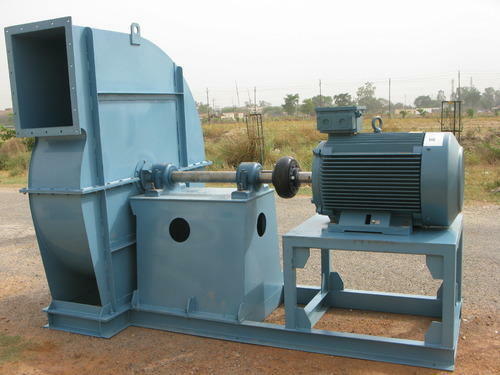 Backed by rich industry experience, we are manufacturing, supplying and exporting a vast variety of Centrifugal Blower. All these products are manufactured using high grade spare parts and components so that these are in tandem with international quality standards. Our range is inspected on various parameters of quality in order to rule out every possibility of defect.